The feeling of Wanderlust is amazing, but it often leads to complete and utter frustration for those of us who are chained to a demanding full-time desk job. Reading travel blogs and following the social media accounts of people who travel full time often makes that frustration worse, causing deeper resentment towards our jobs more and more with each passing day. I should know, as I’m a born traveler who was stuck in a stressful corporate desk job for 20 years (I’m now a full time blogger). It was a dry yet stressful career which could have easily eaten up all of my spare time if I let it, but I refused to end up like the zombies I saw at the office who had no passion in life outside of work. Long ago I made the conscious decision to travel more and work less by reprioritizing everything going on in my life. I was (and am) in complete control of my time (no matter how much my managers would like to think otherwise), and I was able to travel frequently while being employee full time – often several times a month. 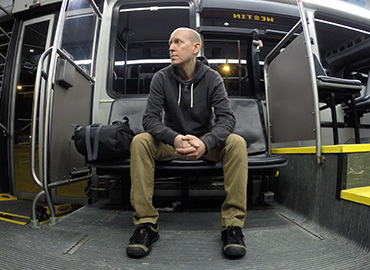 Every single one of those journeys was driven by my desire to get out there and experience something other than the things I encountered at work on a daily basis. 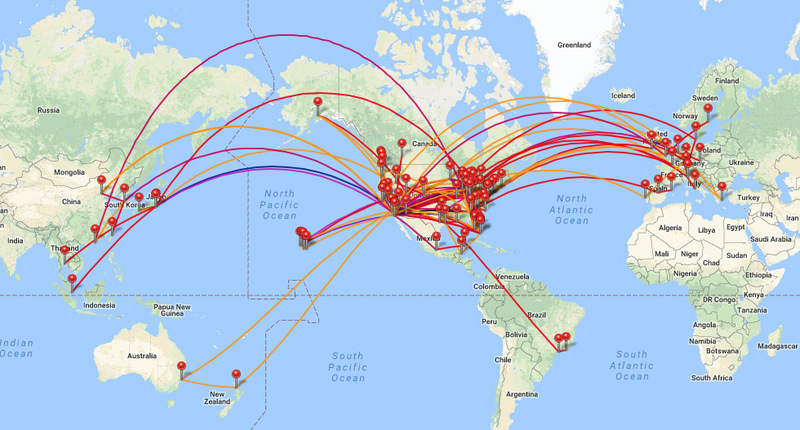 This map represents approximately 75,000 miles of travel per year, which could be easily doubled if I didn’t have any desire to spend some relaxing time at home as well. But still – 75,000 miles of personal travel every year quenched my wanderlust in a very satisfying way. Scott, how is it possible to travel as much as you without getting fired? To be quite honest, the answer is a lot easier than most people think. It’s so easy, as a matter of fact that I decided to write an e-book about it. 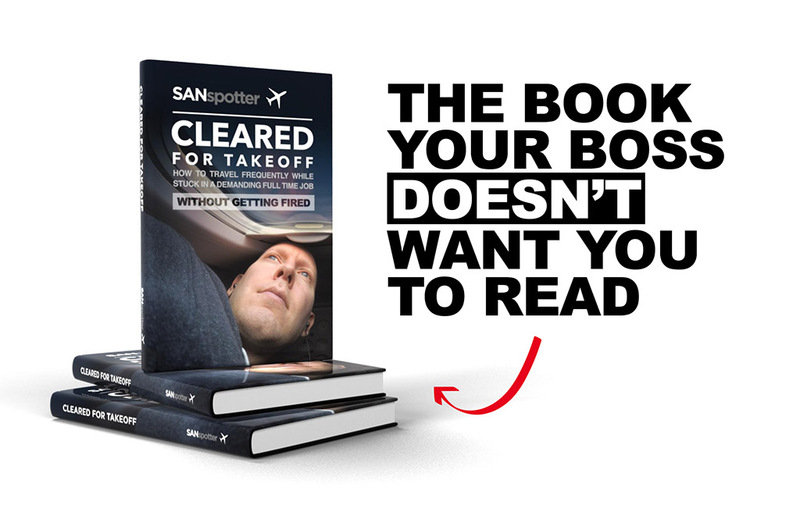 Cleared for Takeoff is an e-book 20 years in the making, in which I list all of my tips and tricks for traveling the world on a frequent basis, while at the same time maintaining success back home in the office (and at home). Finding the ultimate work/life balance has been a passion of mine ever since I started working in the corporate world 20 years ago, and I believe that my own experiences outlined in the book will inspire you to rebalance your own life. Isn’t it about time to start thinking about the relationship between work and personal travel in a completely different way?